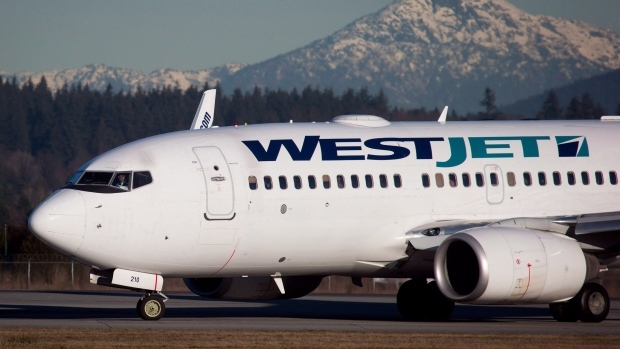 A WestJet plane has landed safely in Prince George, British Columbia, after a potential problem with the aircraft’s landing gear forced it to divert from its original flight plan on Tuesday. “The flight crew received an indication of a potential issue with the nose landing gear,” Stewart said in an email. The flight crew rerouted the plane “out of an abundance of caution,” she added. Hawkair Aviation Services (HAW, Terrace) filed for bankruptcy on Friday, November 18 with Crowe MacKay and Company appointed the firm’s administrator for the duration of the process. A meeting with creditors is set to be convened on December 12 to discuss the carrier’s financial state. Faced with dwindling margins, Hawkair has been consolidating its operations since earlier this year in a bid to contain its cost base. In January of this year, Hawkair ceased operating its own scheduled flights in British Columbia and Alberta preferring instead to wet-lease its aircraft out to parent firm, Central Mountain Air (9M, Smithers), under a Capacity Purchase Agreement (CPA). Hong Kong Airlines has announced a non-stop daily service between Hong Kong International Airport (HKG) and Vancouver International Airport (YVR) starting on June 30, 2017. This year-round service marks the airline’s North American debut and will offer increased access from Vancouver to Hong Kong, a global hub for commerce, culture and cuisine. 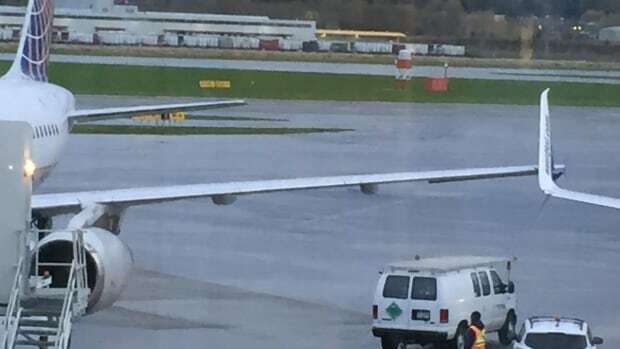 A United Airlines plane clipped wings with a WestJet aircraft Thursday morning on the tarmac at Vancouver International Airport, leaving both planes damaged and unable to fly. The incident happened while the United Airbus A319 was being towed into Gate 77 of the airport’s international terminal. United spokesman Charlie Hobart said there were no customers on board the aircraft. He also said both planes were being towed at the time. Upgrades and expansions to the Kelowna International Airport will cost an estimated $259 million over the next thirty years. That number is rough, however, and subject to traffic growth at the airport as well as its continued economic well-being. 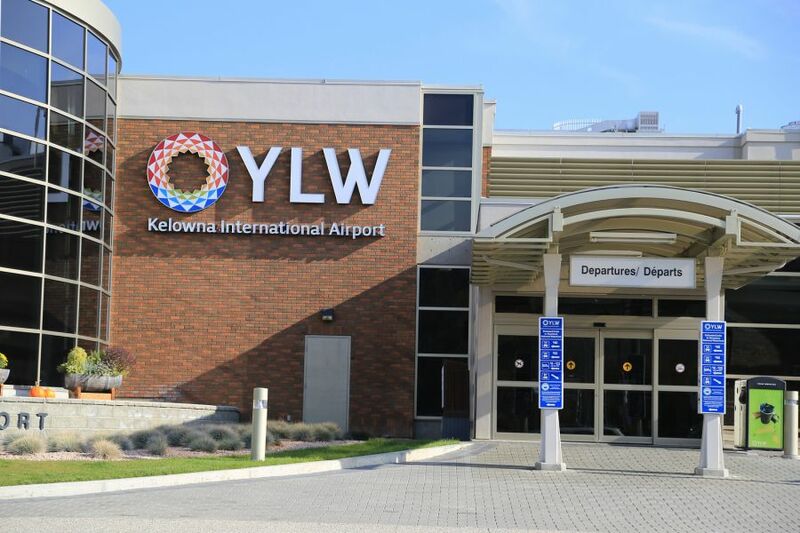 The price tag is just one aspect of YLW’s planned growth highlighted in the Kelowna International Airport 2045 Master Plan. The plan sets out detailed recommendations on what Kelowna’s airport will need to thrive in the coming decades, as it deals with ever-increasing traffic volumes.